﻿ How Does CBD Oil Actually Work? Cannabidiol, better known as CBD, is the coolest kid on the (wellness) block right now, but there’s still a lot of misconception floating around about what exactly it is, how it works, and whether it’s secretly marijuana sold by a bunch of drug dealers masquerading as crystal-loving yoga teachers. Let’s get this out the way now: it’s not marijuana, it won’t get you high, but it is from the same plant, cannabis sativa. Don’t let the name scare you, CBD isn’t ‘cannabis’ as you know it. But we’ll get to that later. Marijuana has been used to treat pain since as far back as 2900 BC. That’s a hell of a long time that humans have been passing their faith in the healing properties of this particular plants down the generations. It is only recently, however, that the properties of each of the more than 100 cannabinoids found in cannabis sativa (the plant’s official name) have begun to be differentiated from one another. The cannabinoid that gives marijuana its bad name (or it’s good name, depending on who you’re talking to…) is tetrahydrocannabinol, or THC, the plant’s main psychoactive cannabinoid. The bit that is thought to be responsible for the alleged miracle-level effects pot has on pain is actually cannabidiol, better known as CBD. CBD is a non-psychoactive cannabinoid that scientists have, only relatively recently, figured out how to extract from the plant independently of the part that causes you to get sleepy, laugh a lot at the walls, and wanna eat a lot of junk food. CBD products on the whole contain an average of less than 0.02% THC… so it’s pretty much incapable of getting you high. Our bodies are built for cannabinoids. Yep, you read that right. Our bodies are naturally inclined to bloody love dope… just kidding (kinda). The human body contains a system called the endocannabinoid system. Its involved with almost every function in our bodies and helps to regulate things like mood and appetite as well as affecting everything from pain to sleep patterns. The endocannabinoid system is comprised of endocannabinoids, or endogenous cannabinoids (hence the name), which are the cannabinoids that are produced naturally by our bodies. It also contains the enzymes that help make them and break them down and the receptors that cannabinoids bind to. So what’s CBD got to do with it? CBD is a cannabinoid. While the endocannabinoid system is designed (or, you know, naturally evolved) to receive and utilise the endocannabinoids produced by the human body, it also interacts and receives cannabinoids which are not naturally produced by the human body. These receptors are found in various systems of the human body including the gut, our skin cells, reproductive organs, and our brains. CBD has a relaxant and analgesic effect on these functions. Which, in English, means it’s been known to be pretty great when it comes to relieving pain, relaxing muscles, and reducing tension. It is also thought to help promote natural balance and skin healing. The effects of any cannabinoid on the body are thought to vary person to person. Two people using the same amount of CBD oil to treat the same symptoms (which is nearly impossible to objectively measure, I know) could feel the effects at different rates and with varying effectiveness. Basically, this comes down to the fact that every body is unique, meaning everyone’s endocannabinoid system will be unique to their body, too. Similarly, the effects of cannabinoids on each individual’s body will also change as they age, because our body’s physiology, including the receptors in the endocannabinoid system, naturally changes over time. For us gals at OHNE, it was definitely love at first sight (or first use, anyway). We’ve been using it to treat our both our period cramps and our PMS-induced mood swings for a while now – and we love it so much we thought we just had to spread the love. We’ve launched the UK’s first pro-period CBD oil, Anti-Teardrops 1% CBD Oil. 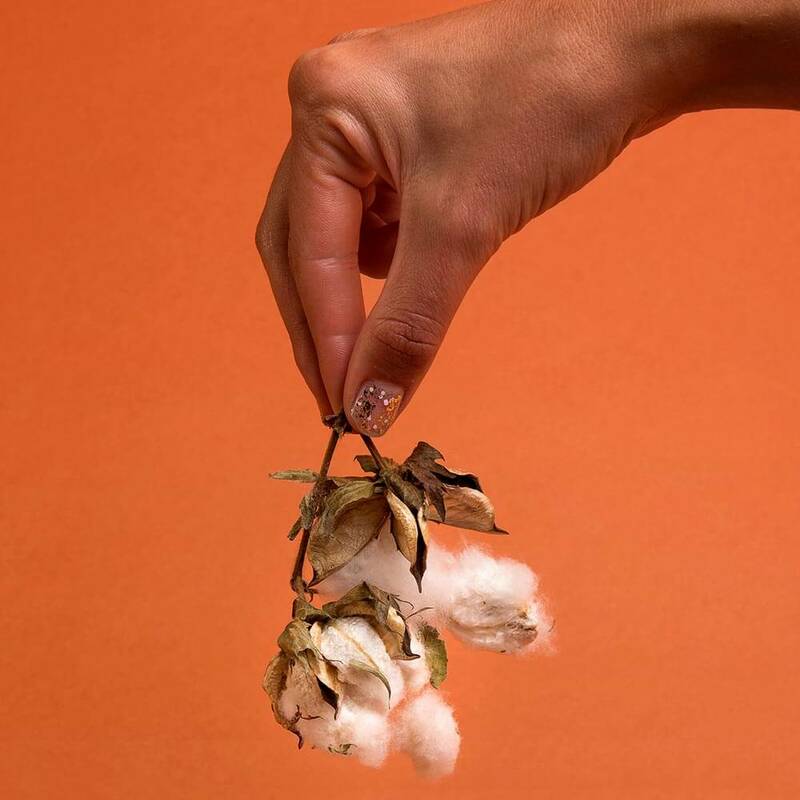 Because, while we think periods are dope, period pain most certainly isn’t. 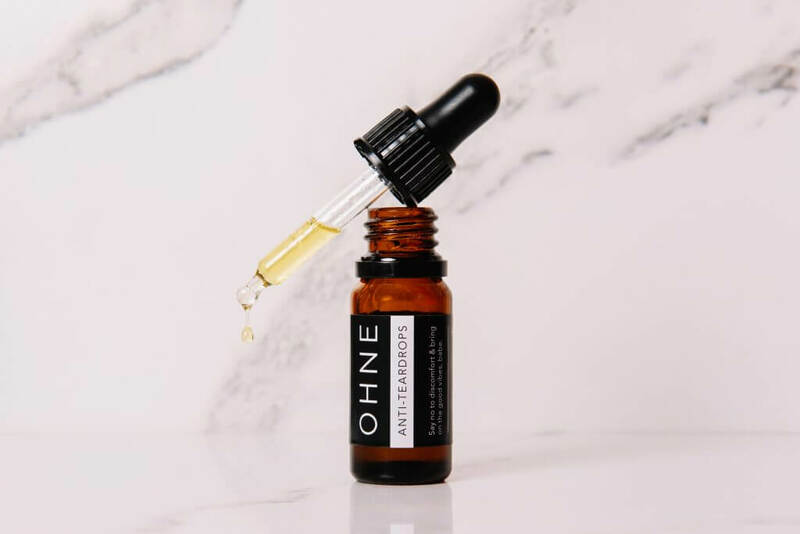 And, here at OHNE, we’re all about discovering all-natural, organic alternatives to bloody everything, including any and every product that supports us while we’re on our periods.